Hot off the inclusion of Infinity Blade in the Fortnite world, Epic Games is shutting the trilogy down on the app store. After fans recognized a specific Infinity Blade weapon coming to Fortnite, it turns out the teaser was also a way to pay tribute to an experience that was coming to the end. 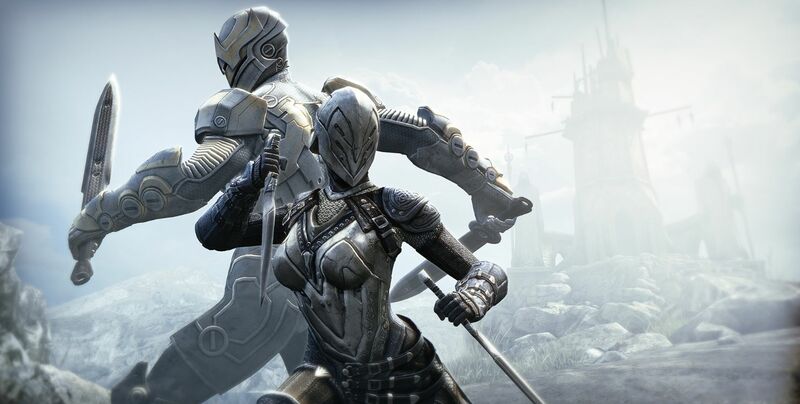 The Epic Games team doesn't feel like it is capable of maintaining a high standard of support with Infinity Blade, so the game's trilogy is being removed from stores. At Epic we strive to put players first and to provide a supported, full-fledged experience in every game we publish. With the development of Spyjinx and other projects, it has become increasingly difficult for our team to support the Infinity Blade series at a level that meets our standards. The Infinity Blade has been officially revealed for Fortnite and it brings excitement to Battle Royale a lot like the Avengers: Infinity War crossover that brought the Infinity Gauntlet into the game. What are your thoughts, Shackers? 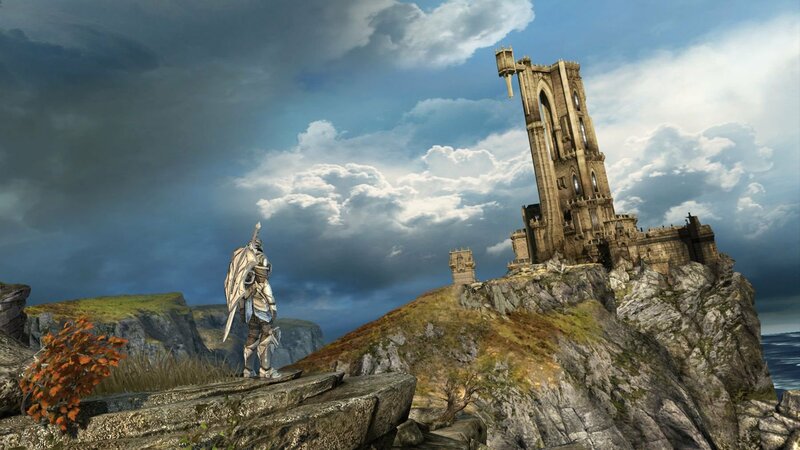 Share some fond memories of the Infinity Blade series in Chatty and stay tuned to Shacknews for additional updates.